Drupal is an open source tool that powers millions of websites and applications by allowing users to upload and manage content. 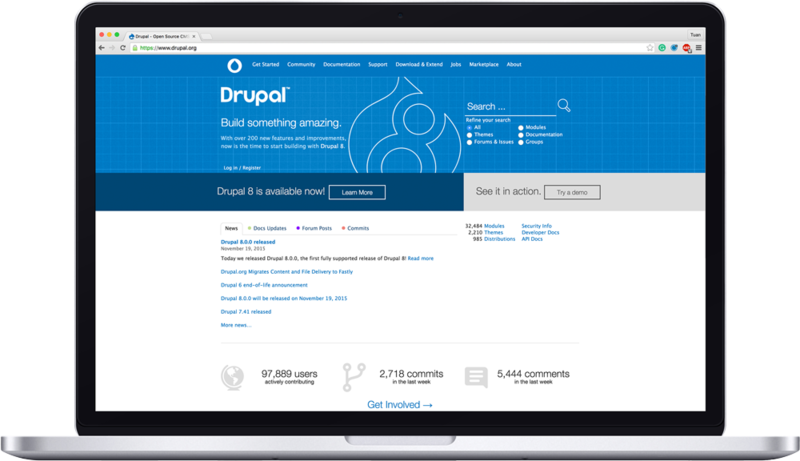 Over one million global users work on Drupal.org, which is funded and maintained by the Drupal Association. The Drupal Association is a non-profit organization based in Portland, Oregon that fosters and supports the Drupal software project, the community and its growth. Supported by both individual members and organizations, the Association uses its resources, network, and funds to educate people about Drupal and support the growth of the Drupal project. Drupal powers content management for 12.2% of the top 100,000 websites worldwide — including whitehouse.gov, Weather.com, Pinterest, NBCUniversal, Tesla, Pfizer, MLS, NBA, the GRAMMYs, the Emmys, and Harvard. The Drupal Association is the central and authoritative source for news, addons, development, and updates on all things Drupal. Like most Drupal-powered sites, the Drupal Association uses Varnish, the open source web accelerator, to cache and accelerate their sites and services. 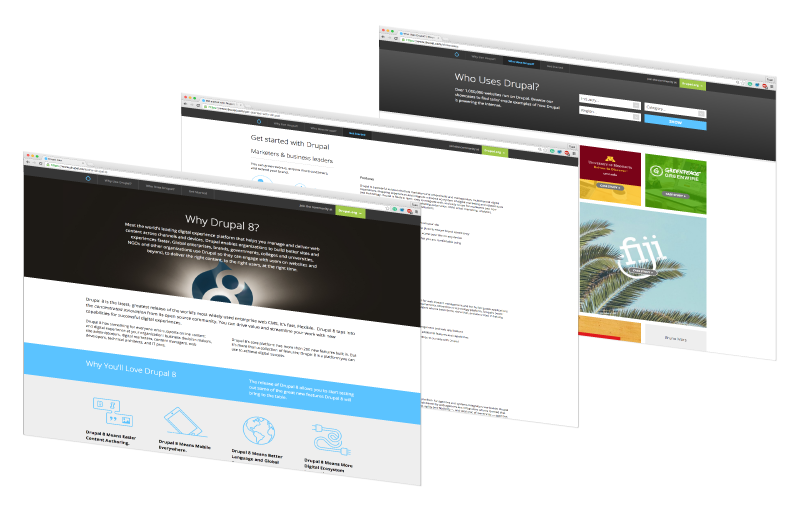 Drupal.org hosts the Download (https://ftp.drupal.org) and Updates services that provide essential Drupal packages, themes, and modules to extend the look and feel of Drupal’s core features. As a crucial part of the infrastructure for millions of sites, the Drupal Association looked for a CDN that would enable them to scale their infrastructure as Drupal grows, extend the robust features of their platform (including faster downloads, updates, and the latest news) to their community as a whole, and support unpredictable spikes without overloading their origins. The Drupal Association turned to Fastly to serve Drupal.org’s entire infrastructure, caching assets on both their Download and Updates services as well as Drupal.org. Because Fastly is based on Varnish, Drupal could easily extend their existing application logic to the network edge — closer to their global user base — creating faster experiences for their community. Fastly’s Origin Shield enables Drupal.org to scale without risk by absorbing traffic spikes and maintaining high-availability and fast, global cache-consistency to support instant updates and real-time releases. Fast, reliable page loads are important for Drupal users around the world — according to Kissmetrics, 47% of users expect a website to load in two seconds or less. This is especially critical with respect to Drupal.org, where their community goes to find the latest news and updates. Drupal migrated their core content platform at www.drupal.org as well as sites for the Drupal API, translations, and worldwide events (DrupalCons) to Fastly in less than two weeks, after which they saw a 33% decrease in page load time. Fastly uses a highly customized version of Varnish, allowing the Drupal Association to write and deploy their own Custom Varnish Configuration Language (VCL). This gives them ultimate flexibility when caching and updating their content. The fact that Fastly is built on Varnish made it easy for Drupal to push their content and existing configurations closer to their users — creating a faster experience than they could with Varnish alone. With Fastly’s Custom VCL, Drupal can extend their global reach while protecting their origins against spikes in traffic, improving experiences for users across the world. Before Drupal.org moved to Fastly, they had massive amounts of traffic hitting their origins. 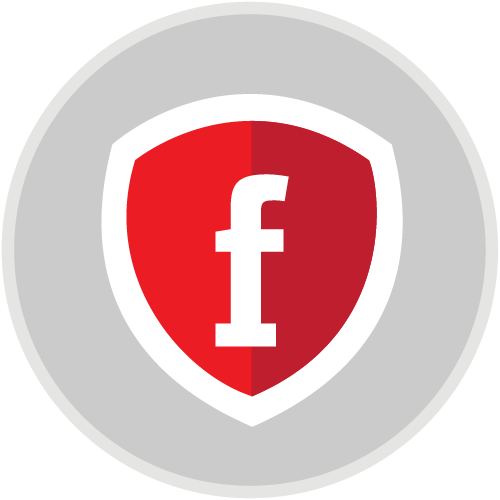 Fastly’s Origin Shield protects against spikes in traffic and helps Drupal.org minimize bandwidth use on their high-demand services, such as Updates. If they make an update while 15,000 requests are coming in simultaneously, they can rest assured that their origins are protected. Decreasing the load on their origins has allowed Drupal to save on operational costs, paving the way for global growth. Speed of innovation is crucial: millions of modern, leading companies rely on Drupal every day, so it’s important that they’re able to make new releases available quickly and reliably. This is crucial from both a user experience and security standpoint— in the event of an important security update, Drupal.org needs to make it available to users immediately. With their previous provider, updates to new projects, modules, and other Drupal-related content often took 45 minutes or more. Because Fastly enables Drupal.org to update content in 150 milliseconds, they can cache content for longer (thereby reducing requests to their origins), knowing they can update it instantly when necessary. The Drupal Association has hooked up Fastly’s streaming logs to a centralized log server, enabling them to aggregate user data to keep track of vital information. In addition to streaming logs to their syslog endpoint, the Drupal Association sends a copy of their logs directly from Fastly to S3 buckets. They use these logs to generate project usage statistics on Drupal.org, and having multiple places to send logs helps them generate stats more reliably.